It’s encouraging to see main stream media pick up the story. There’s still hope! 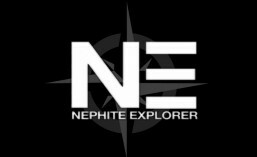 Click on the picture below to go to the newsbroadcast, or read the article from last April. SEASON ONE NOW ON DVD! 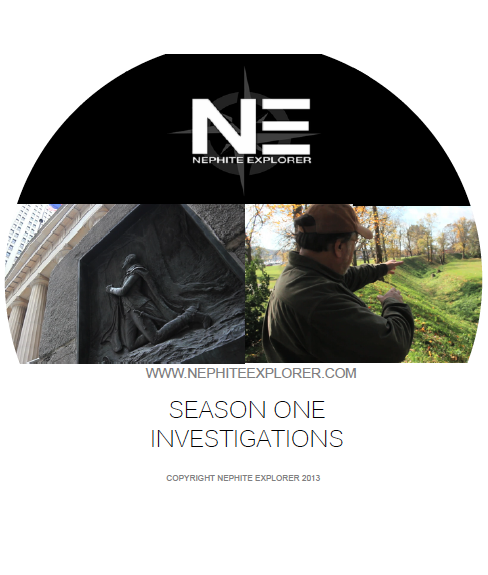 The complete Nephite Explorer season one investigations are now on DVD. Go to the “Bookstore” tab to order your copy.